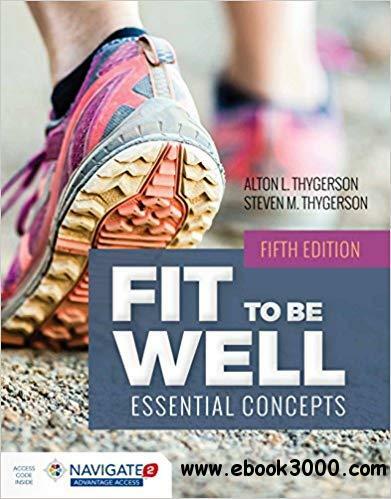 The fifth edition of Fit to Be Well: Essential Concepts provides students with the tools they need to reach the goal of good health and fitness by delving into exercise, proper nutrition, and stress management. Its content is organized in a succinct, easy-to-navigate manner that allows students to become more aware of each aspect of a physically fit lifestyle. Using a wealth of special features and online learning tools, the text encourages students to improve their eating habits by incorporating healthier foods into their diet, increasing their level of physical activity, keeping their body composition and weight at a healthy level, increasing their self-esteem, and reducing stress. An integrated lab manual, found at the end of the text, helps students build and implement a fitness program that will work with their individual needs and schedules.